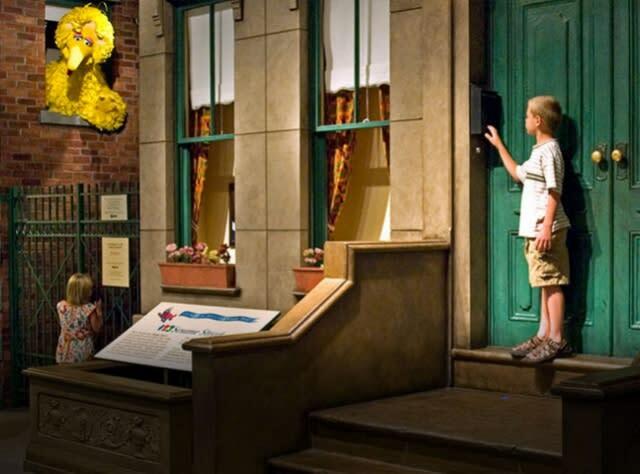 New York's family destinations and kids museums make learning fun for all ages. Looking for a museum that&apos;s fun for kids and adults? New York has you covered. Devoted entirely to play, the Strong Museum in Rochester is America&apos;s second-largest children&apos;s museum, and it contains the world&apos;s largest collection of dolls, toys and games. Future astronauts will love Long Island&apos;s fascinating Cradle of Aviation Museum, where the Junior Jet Club promotes interactive play. Aspiring scientists will also get a kick out of the Children&apos;s Museum of Science and Technology in Troy, where they can explore the wonders of nature, nanoscience and outer space. Over in Cooperstown, families can experience 19th-century rural life at the Farmers&apos; Museum and baseball history at the National Baseball Hall of Fame & Museum, where the Sandlot Kids&apos; Clubhouse is a kid&apos;s dream come true. Young fans can have fun with Curious George and Garfield, dig into discovery drawers of cool artifacts, and get photographs with Hall of Famers. Things to do in New York with kids includes the Intrepid Sea, Air & Space Museum at Pier 86 in Manhattan, the wonders of the natural world at the American Museum of Natural History, the Brooklyn Children&apos;s Museum which offers hands-on art workshops and much more!